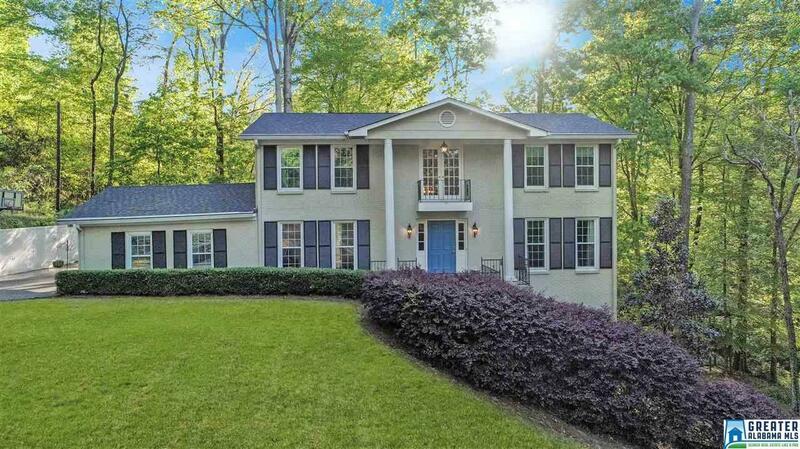 4415 Briarglen Cir, Mountain Brook, AL.| MLS# 842643 | Richard Jacks UABLIVING.com 205-910-2297 | Birmingham AL Real Estate | Contact us to request more information about our Homes for Sale in the Birmingham AL area. Driving Directions: Heading East On Hwy 280 (Outbound) And Prior To Reaching Dolly Ridge Road Turn R On Briarglen Drive And Stay To The Right. Right On Briarglen Circle.